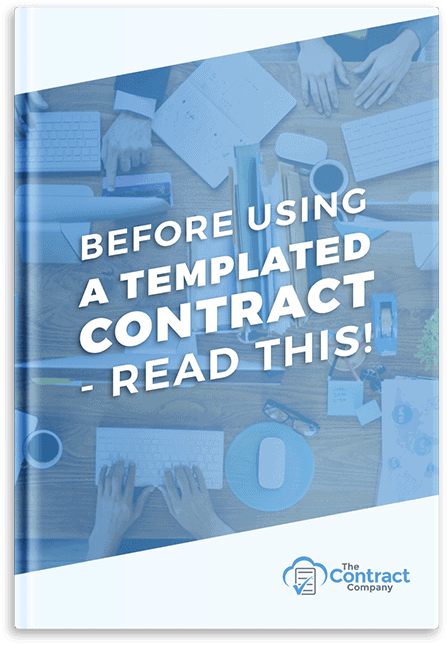 Free Report: Before Using A Templated Contract – Read This! Trying to save some money up front by buying or using a standard template. Fair enough. We get that. Just bear in mind that people also thought that nothing would go wrong with the Titanic as it was unsinkable. We know how that ended up. We don’t like to preach doom and gloom, it’s not how we think, but often with legal documents it’s a case of you don’t know what you don’t know. Is everything there – you don’t know what you don’t know? Is the contract legally sound and commercially reasonable? Is the contract accurate and clear or can it be interpreted many ways? Do you know how to properly sign the contract?